May we remind you that travel insurance is required for Club Vass holidays. Our holiday prices include cover for accidental damage to our equipment and third party liability in case of injury to 3rd persons whilst participating in the watersports we offer, but it does not include personal travel insurance. We have arranged a policy with our insurance broker All Seasons Underwriting Agencies that covers the necessary requirements for our holidays as well as a general travel cover. 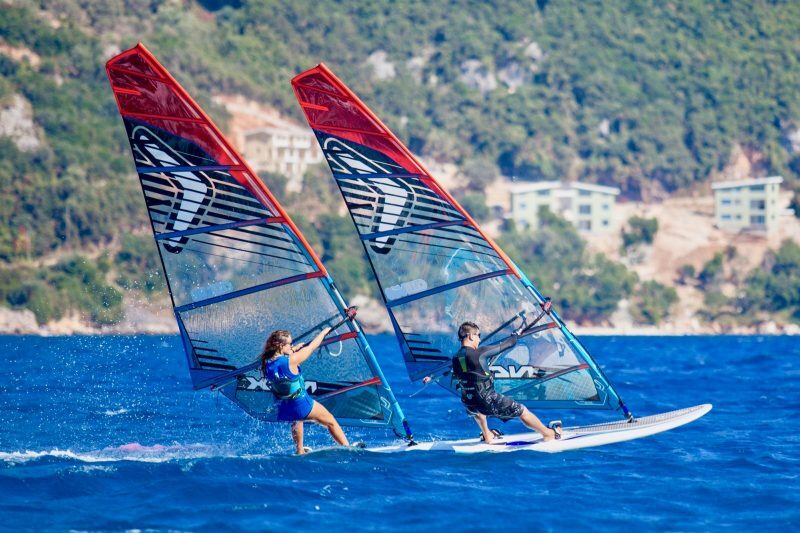 In particular, it covers you and your party for injury to yourself whilst participating in any of the watersports and other activities we offer. We strongly suggest you take out travel insurance as soon as you book your holiday. When we email your Booking documents to you we will include a link which takes you straight to the insurer’s website. Simply follow the online instructions to book and pay for the insurance cover – your insurance policy will be emailed direct to you. Irrespective of whether you take our recommended travel insurance or another of your choice please do ensure you are fully covered for your holiday, including any sports or activities you may participate in which are included in your holiday and those you may decide to take part in whilst in resort.